If you’re in Northport, New York and are in need of an expert eye doctor, you couldn’t have come to a better place. Northport Eye Care is your friendly eye center that believes in the importance of having healthy eyes. With this in mind, at Northport Eye Care we are dedicated to helping our patients understand their condition and managing their medical and ophthalmic needs. The eyes are vital parts of the body and taking care of them should be a priority. When left untreated, some eye diseases, can lead to permanent loss of vision. Even the slightest signs and symptoms of pain or blurred vision can be early indicators of a serious diagnosis. It’s best to not ignore these symptoms. Allow us to provide professional help, and be the eye doctors you can trust. Here at Northport Eye Care, we pride ourselves on our compassionate service to every patient that comes to us for consultation. Since opening the door in 1978, Dr. Michael Tanenbaum has upheld a high standard of friendly service. Following his legacy, we continuing to provide the same friendly and compassionate service, while also adding medical services to patients of all ages. We at Northport Eye Care commit ourselves to caring for our patients with the right medical and optical solutions. We have highly reputable, licensed optometrists with a wealth of experience earned from professional practice in top-notch hospitals and private practice. Taking care of your eyes is what Northport Eye Care does best. Entrust your eyes in the hands of our doctors. Northport Eye Care is here to provide high-quality medical treatment and optical solutions for your eyes so you can see and look your best. So if you are on Long Island, and are in need of an expert eye doctor, there’s only one name to remember – Northport Eye Care! We offer the latest in contact lens technology, to offer you the comfort and clarity you require during your day. From single vision to multifocal contacts and daily disposables to custom lenses, we can find the right fit for you. Our staff will assist you in finding the best frame to fit your face and personal style. My wife and I l found Dr. Tan after moving to the area. We've now been seeing her for two years, and she is fantastic! She is very thorough, and takes the time to really ensure that our contacts fit perfectly. I can honestly say that I have never seen this clearly in 30 years. Learning starts with the eyes. Without good vision and the ability to properly coordinate our eyes, students are unable to process information to learn. 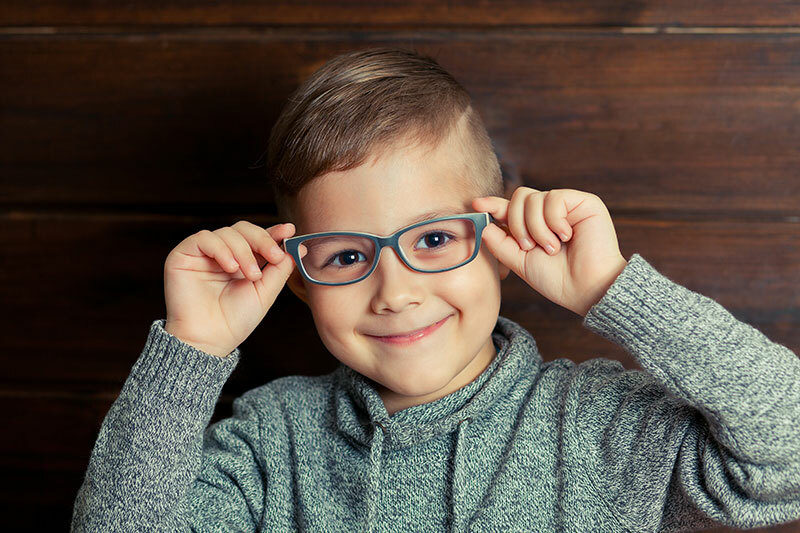 Our doctors can assess your child to determine if vision therapy is a viable option to aid him or her, as he or she progresses through school. Spectacle lenses, especially progressive lenses, have undergone a revolutionary new process called, “freeform digital optics,” used by our office. Optional thinner, lighter high-index lenses with customized tints and anti-reflective properties can add to the comfort and appearance of your new glasses. 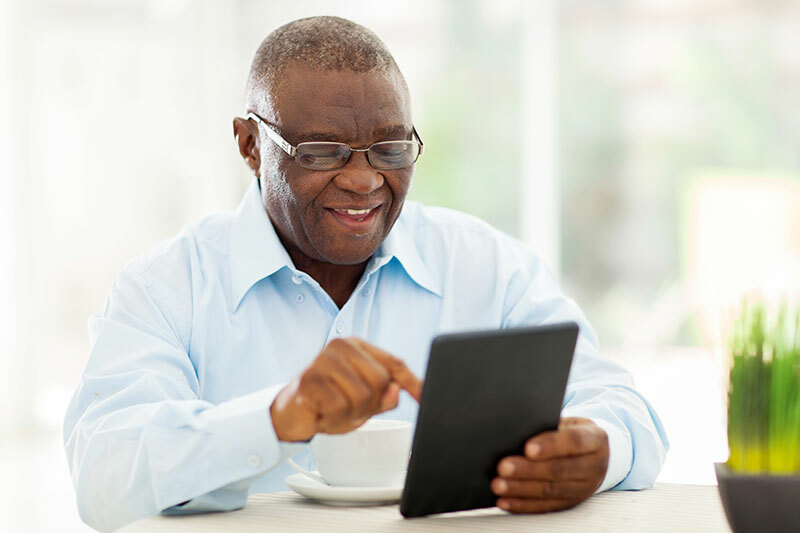 As you grow older, it is important to continue your eye care with annual exams. Preventative care is key. Our experienced professionals perform comprehensive ocular examinations and network with the best specialists in the area, to help keep eyes healthy.